Maser offer a wide range of service assurance tools that monitor and help mobile, Ethernet, optical and HFC (cable) operators optimise the edge of their network. Our solutions enhance your network performance (QOS) and, most importantly, provide a broader picture of the customer experience (QOE). From standalone bench or lab test equipment, to portable handheld devices, we address applications in the field, lab or service centre. Keysight is a leading supplier of test and measurement solutions to the international wireless market. 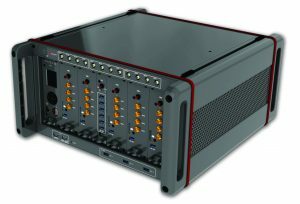 Keysight provides testing, measurement, optimisation and analytics systems based on its specialist sector knowledge and its proprietary software and hardware products. Customers include major manufacturers of mobile devices, chipsets and network equipment, mobile network operators (including all 3 in Australia), regulatory authorities, and independent test houses. 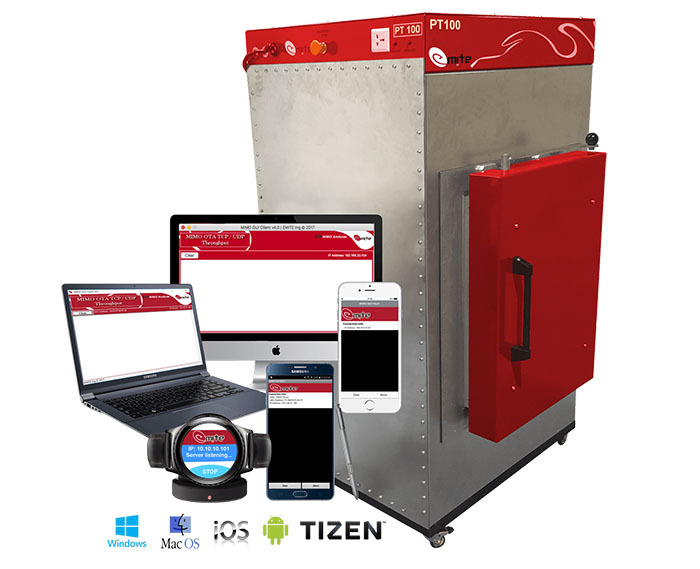 Nemo Handy offers smart and discreet solutions for thorough drive test measurements on the wireless air interface and mobile application quality-of-service/quality-of-experience QoS/QoE. The handheld drive test tool, Nemo Handy, is highly suitable for performing measurements both outdoors and in busy and crowded indoor spaces while being simultaneously used as a regular mobile phone. Nemo Handy provides you with the best real-time measurement visualization on the handheld market In addition to a rich variety of real-time displays, all RF and signaling data is logged to a phone’s internal storage or memory card. Nemo Outdoor offers a broad range of testing options and support for all the newest technologies including 3 carrier aggregation, LTE Cat 12 devices, VoLTE/ ViLTE, VoWiFi/ViWiFi, 4x4 MIMO, and eMBMS testing. Nemo Outdoor allows operators to test and verify the capacity of LTE-A wireless networks and it comes with an incomparable support for over 300 test terminals and scanning receivers. Nemo Outdoor is highly suitable for targeted network problems in all the established and emerging phases of the network life cycle. It can be expanded to cover extensive and powerful measurements from drive testing to benchmarking and QoS measurements. All of this on a single laptop-based software platform. Nemo IoT Meter - an easy to use handheld NB-IoT and LTE-M network coverage verification tool. Nemo IoT Meter is an easy to use handheld measurement tool for verifying IoT service quality at customer premises. The Nemo IoT Meter can be used in industrial environments to verify coverage and end to end connection quality for IoT device installations. Nemo Analyze is a highly efficient and fully scalable analysis tool for benchmarking, automated troubleshooting, and statistical reporting based on drive test data. For benchmarking, its predetermined report templates help compare KPIs from different operators, technologies, and time frames, and visualize the results in a single report. Nemo Analyze supports all the major network technologies, including LTE, HSPA+, and CDMA2000. Maser's In-building Coverage Solutions (IBC) collect wireless network data for planning, benchmarking, analyzing and improving in-building cells. 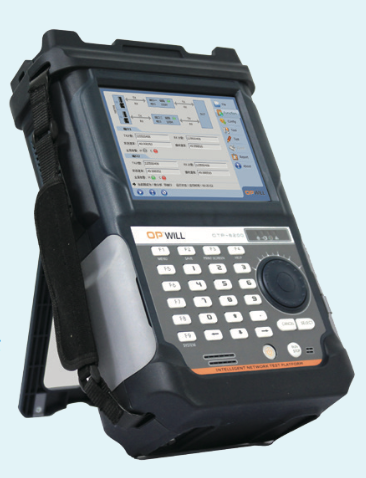 Nemo Walker Air is a portable tool for indoor benchmarking and multi-technology measurements. Nemo Walker Air is an Android-based indoor benchmarking system that enables performing extensive synchronized measurements. One tablet acts as a Master, conducting measurements by sending commands to up to seven test terminals via a Bluetooth connection. Nemo Walker Air features include POLQA and PESQ voice quality testing, PEVQ-S video quality testing, forcing features, YouTube video streaming, and live map support with BTS icons. Nemo Walker Air provides you with the best real-time measurement and benchmarking by using multiple technologies. Nemo Walker Air’s extensive application testing features offer full application-level metrics on voice calls, voice quality, FTP/HTTP data transfers, Iperf, HTML browsing, YouTube streaming, Facebook testing, LinkedIn testing, Twitter testing, Instagram testing, email testing, SMS & MMS messaging, and ping. 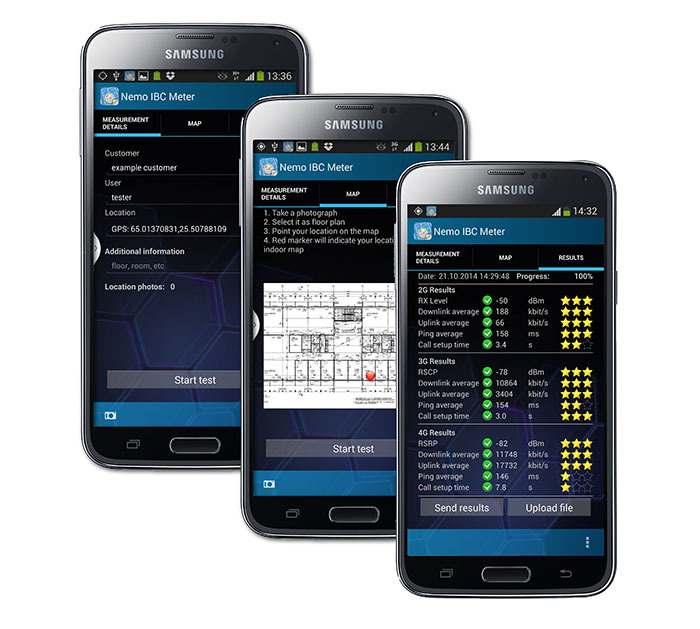 Developed mainly for operators’ corporate sales executives, the application enables fast ‘test and check’ to identify how well the network performs in premises, instantly verifying the quality of network services and automatically reporting data back to the operator’s network optimization team. Nemo In-Building Coverage Meter (IBC Meter) is a fast and easy to use Android application for instantly testing indoor coverage and performance. It is a custom-made tool for operators’ corporate sales executives, needing to verify how well the network performs in premises. Once measurements are complete and a description of the different network layers is given, Nemo IBC Meter creates a report which can be forwarded to the team responsible for network performance. 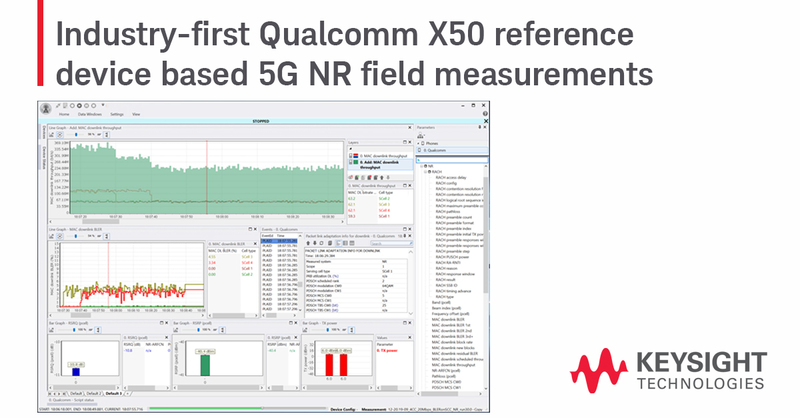 The data can also be further refined and visualized in Keysight Nemo's Analyze post-processing tool or in any other post-processing tool supporting the Nemo file format. Nemo Walker Air is an Android-based indoor benchmarking system that enables performing extensive synchronized measurements. One tablet acts as a Master, conducting measurements by sending commands to up to seven test terminals via a Bluetooth connection. Nemo Walker Air features include POLQA and PESQ voice quality testing, PEVQ-S video quality testing, forcing features, YouTube video streaming, and live map support with BTS icons. 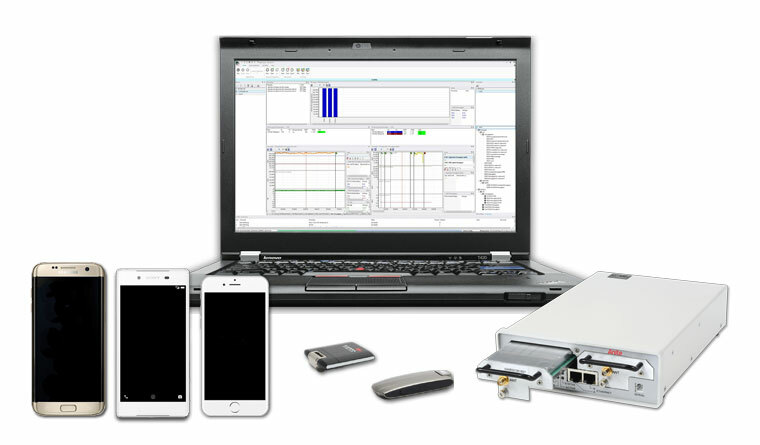 Nemo Invex II mobile benchmarking system combines powerful intuitive software and scalable hardware to create a superior solution for benchmarking wireless networks and devices. Nemo Invex II is the state-of-the-art 2nd generation benchmarking solution for testing wireless networks and devices. The system enables testing with up to 50 test devices simultaneously with lower power consumption per device, giving operators, network vendors, regulators, and contractors the possibility to benchmark voice and data services on all major wireless technologies in one test drive. The optional Nemo Media Router, the Anite proprietary (patent pending) communications interface and application developed for Android-based smartphones, reduces the total power consumption of the benchmarking system as fewer PC modules (UICs) are needed. Monitoring mobile services real-time from the customer perspective. Nemo CEM Solution is a powerful, flexible, and scalable set of tools for monitoring wireless network performance and services from the end user-point of view. With the Nemo CEM Solution operators can easily and discreetly collect QoE data directly from their customers while they are using their smartphones. With the solution embedded on the customers’ smartphones, operators can more confidently guarantee a high quality of service, hence improving the quality of end-user experience. exactly why, where, and what is happening. As designs mature and the usage of spectrum and number of device acceptance increases, testing the performance of wireless devices and networks become more and more important. Design and deployment of wireless devices and networks continues to evolve with the ever changing channel conditions and feature support required by your clients. Interoperability is essential to every device which is targeted for commercial deployment. Implementations and innovation combine adherence to specifications while providing flexibility in design strategies. Whether you are working in a design environment, integrating various components and layers, certifying devices for field use, or handling the deployment aspects of a wireless network, the ability to quickly troubleshoot complex scenarios provides the speed to deliver your end goals. From silicon development to carrier deployment, the WaveJudge 5000 is an essential tool for development and deployment of both LTE and WiMAX solutions. Learn about the modules that give you the ultimate in flexibility for customizing a test solution targeted to your testing needs. Enabling integrated L1-L3 testing beyond the reach of legacy test platforms. 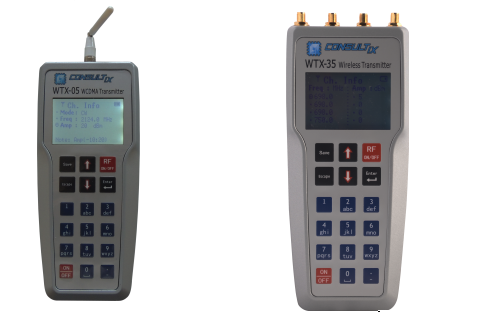 In depth analysis of WiMAX technology featuring a programmable design with support for testing 400 MHz to 6 GHz. 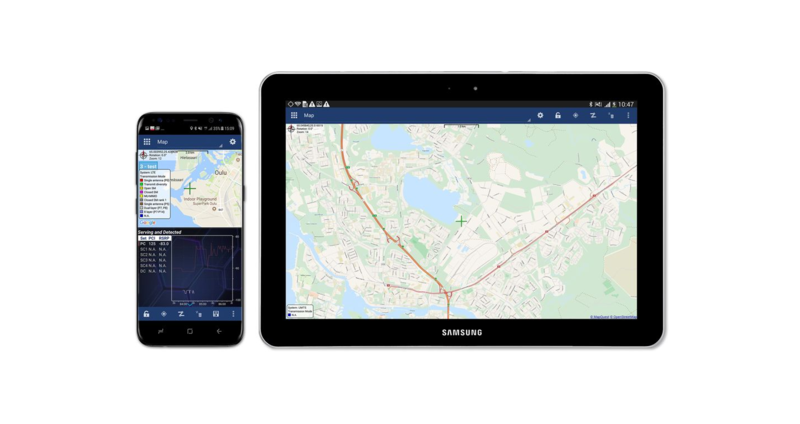 IntelliJudge pairs with WaveJudge to take LTE testing to the next level by expanding the capabilities of the WaveJudge to support real-time decoding, filtering and triggering on all layers. NexusROAMER provides cloud based automated testing of global roaming subscriber service to ensure roaming service quality when your customers are visiting foreign networks. Roaming service quality assurance is a key element of Customer Experience Management. High quality, reliable service delivery is critical for pleasing your high revenue customers again and again. Witbe gives you control of the end-to-end user experience of today’s applications – applications that are delivered via multiple technologies combining voice, video, data and TV, and accessed via a wide range of devices including computers, tablets, televisions, phones, mobiles and smartphones. 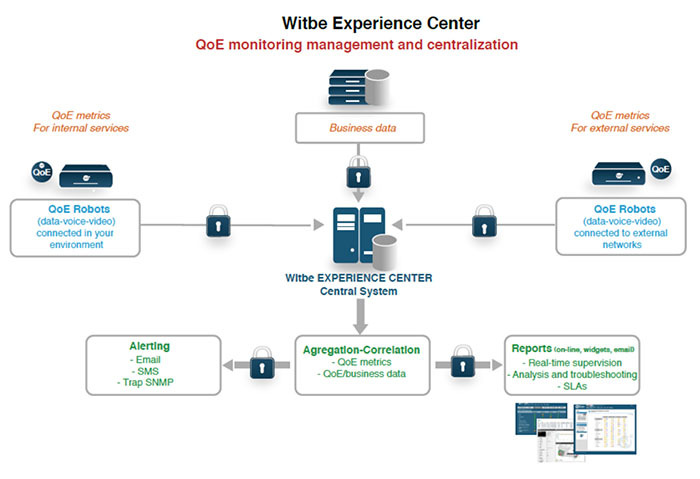 At the heart of the Witbe system is a standard QoE baseline, which efficiently meets the needs of different units throughout your organisation – Operations, R&D and Engineering, IT systems management and Business planning and management. Reduce your costs of operation. Internet and Cloud Monitoring | Applications Monitoring | VoIP/ToIP Monitoring | Call Centre & IVR Monitoring | Mobile Services Monitoring | TV, IPTV & VoD Monitoring | 3-Screens & OTT Monitoring | Triple Play Bundles Monitoring | OTT VoD Assets Monitoring | CDN Monitoring. WITBE Robots are deployed at your test labs or in your production networks to measure the availability, performance, and quality of user applications. They come in various models depending on usage. The measurements done by the Robots are sent in real time to the WITBE Central System, which provides functions such as alerting, database, Robot and user account administration, and interfaces with OSS and BSS solutions. Data publication is handled by the Portal, which is an HTTP based, secured interface accessible by any browser. Data results can be viewed and analyzed in real-time. Customized data publication is possible using WITBE's Dashboards. 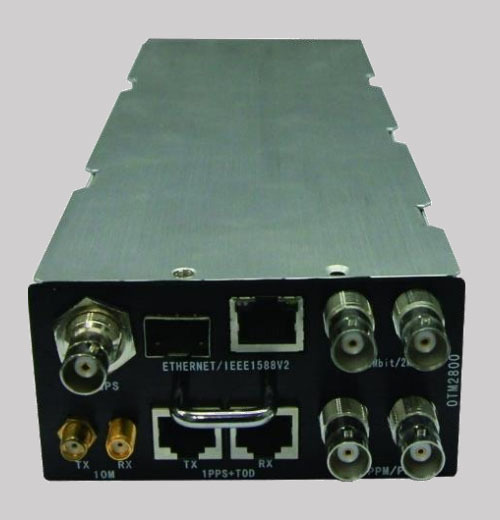 Our patented portable benchtop RF Shielded Test Enclosure was a revolution in RF testing, providing unprecedented visual and hands-on access to equipment in a tightly controlled RF-free test environment. With tens of thousands of Ramsey Electronics® RF Shielded Test Enclosures now in service worldwide, our STE designs and technologies have become the industry standard for efficient and cost effective RF isolated device testing. 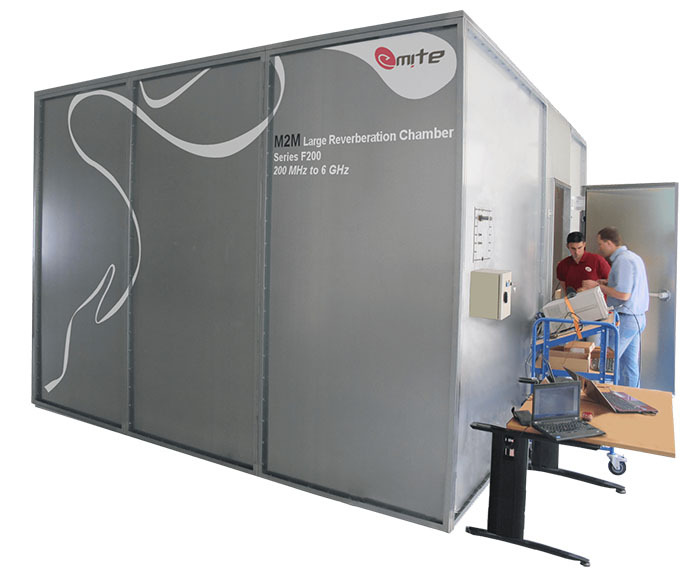 MITE has found the perfect modular and upgradable Reverberation Chamber (RC) design for testing wireless and cellular devices Over-The-Air, from 2G SISO to 5G MIMO, always thinking about providing the best value-for-money for clients. Reverberation Chambers have never been so smart. The E500 MIMO Analyzer multicavity mode-stirred source-stirred reverberation chamber can make single measurements, protocols or campaign tests for different frequency bands, different technologies and different channel models, in one batch test running overnight without human intervention. All test results at your desk when arriving at the office. Its unique Easy Attachment and Smart Attachment algorithms allow your dreams to come true; we measure while you rest. Finally.The E500 MIMO Analyzer offers fully-automated fast and simple 2G to 5G SISO and MIMO OTA testing for all available wireless and cellular technologies to date.The E500 MIMO Analyzer has been pre-selected by CTIA and 3GPP for TXD and MIMO OTA standardized testing and round robin campaigns. The F200 MIMO Analyzer is a mode, platform and source stirred large M2M reverberation chamber that provides unique measurement capabilities for large form-factor devices under test (DUTs) like laptops, large TV sets, solar and trash compactors, fridges or washing and vending machines, among others. 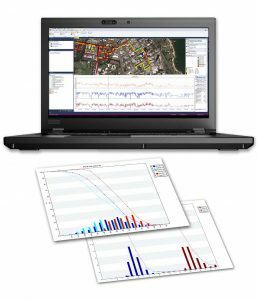 With up to 4 available channels and test volumes1 up to 4.5 m3, the F200 MIMO Analyzer is able to efficiently measure TRP, TIS and TPUT of large M2M/IoT/Wearable devices with extreme accuracy, unheard-off repeatability and with the shortest test times in the market using a single and intuitive Graphic User Interface. DUT plugged-in (100-240 V AC) testing is also available. A combination to a channel emulator (CE) is also possible for advanced MIMO OTA testing of large devices. The PT100 Small Reverberation Chamber is a one-of-its-kind OTA test chamber. The patented PT100 chamber is a multi-cavity mode-stirred source-stirred reverberation chamber for WLAN 802.11abgnac (2.4 and 5 GHz bands), Bluetooth 802.15.1 1.0/2.0, wireless Internet of Things (W-IoT) and Production OTA Testing in non-signalling, providing unheard-of ultra-fast test times with very good accuracy and repeatability and the smallest footprint on the market, making it ideal for Production testing. 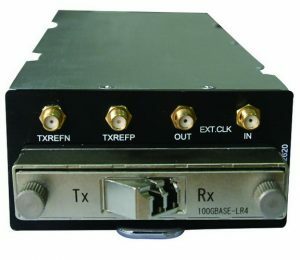 Downlink and Uplink TCP/UDP TPUT can be tested for wireless stations (STAs) and Access Points (APs) in a variety of Operating Systems, with user-selectable technology, band, channel (including DFS ones), bandwidth, antennas, rates (MCS) and other parameters in an individual manner for each test on a batch, which can then be run overnight in an unsupervised manner. Trimble time and frequency products use the capabilities and accuracy of a GPS satellite synchronized clock to deliver pulse-per-second and frequency reference signals for many industries. From wireless infrastructure and base station timing, to laboratory reference and event time stamping... we have timing modules, boards and standard products to satisfy your needs. Trimble's unsurpassed record of reliability over many years of service positions us as value leaders in the industry.Trimble time and frequency products use the capabilities and accuracy of a GPS satellite synchronized clock to deliver pulse-per-second and frequency reference signals for many industries. From wireless infrastructure and base station timing, to laboratory reference and event time stamping... we have timing modules, boards and standard products to satisfy your needs. Trimble's unsurpassed record of reliability over many years of service positions us as value leaders in the industry. 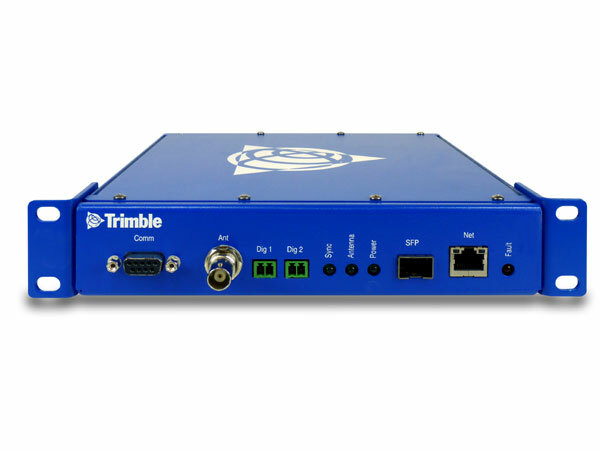 Thunderbolt® NTP Time Server TS100The Trimble Thunderbolt® NTP TS100 Time Server is designed for demanding applications that require high accuracy NTP time stamping. The Thunderbolt NTP TS100 supports multiple constellations GNSS, which enables tracking of GPS, GLONASS, and Beidou satellites enhancing redundancy and satellite availability. The Thunderbolt NTP TS100 Time Server is certified NEBS standards for reliability. The Trimble Thunderbolt® PTP Grandmaster Clock GM100 is the first Grandmaster of its kind designed for LTE Advanced and small cell deployments. The Thunderbolt Grandmaster Clock supports PTP (IEEE 1588). Multi GNSS capability for improved reliability and redundancy. Solutions for the PSI’s market entry and penetration focuses on key strategies to provide innovative, custom solutions increasing the functionality of current competitive solutions. PSI continues to keep a finger on the heartbeat of the Communications Market to ensure a better solution for today’s customer and future proofing solutions for tomorrow’s customer. Custom OEM switching power supplies to meet any power rating 5V-48V, AC or DC, and connector type. Maser provides Mobile Network implementation and test services. We are specialise in Macro and In-Building Solution Design, Installation, Commissioning, Integration and Troubleshooting of Active (Fibre Optic) and Passive DAS (Distributed Antenna Solutions). 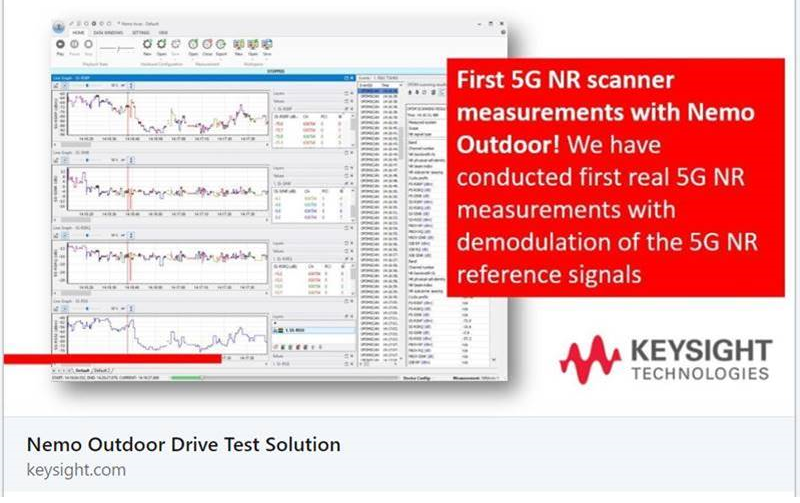 Keysight Technologies provides the market leading range of wireless test solutions (including drive testing) to ensure a quality end user experience. 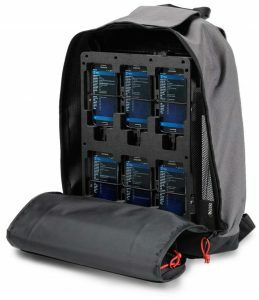 Thanks to years of investment, patenting and investigation, EMITE has found the perfect modular and upgradable Reverberation Chamber (RC) design for testing wireless and cellular devices Over-The-Air, from 2G SISO to 5G MIMO, always thinking about providing the best value-for-money for our clients. Systemics (purchased Nexus Telecom) near real-time analytical software allows telecommunication service degradations and network malfunctions to be quickly detected and appropriately resolved. 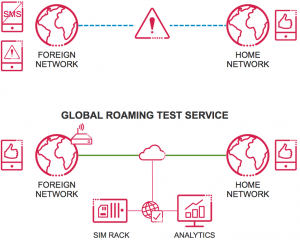 Nexus’ roaming test solution allows mobile networks to regular test between their network and foreign partner networks to detect issues that impact customers. Sanjole is a leader in LTE and WiMAX testing with expertise in innovative wireless technology. 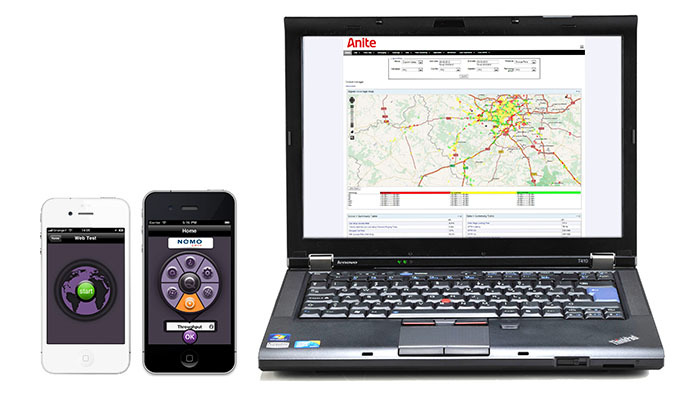 Sanjole provides problem solving capabilities from inside the wireless network through over the air analysis tools that provide visibility into events spanning multiple layers. Sanjole has been involved from the very beginning of WiMAX as a test vendor in the first plugfests for both fixed and wireless devices. 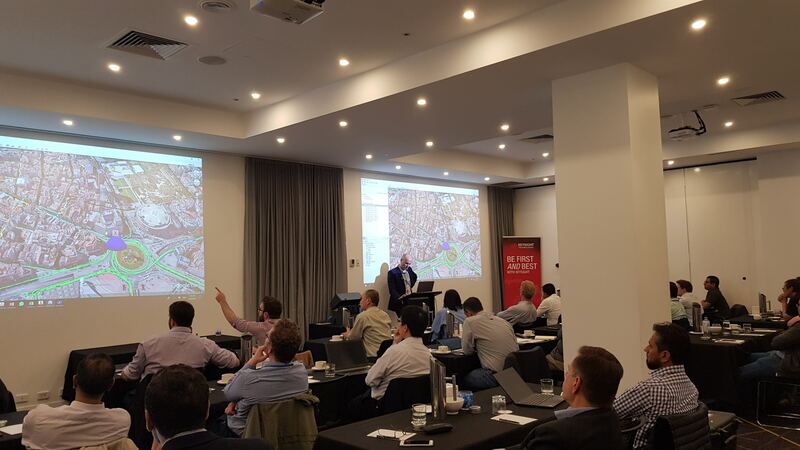 Our work with the WiMAX Forum and 3GPP combined with extensive experience in interoperability trials gives Sanjole deep insight into the complex technical issues specific to the LTE and WiMAX community. Consultix’s range of drive test receivers and transmitters are engineered to deliver a field-proof, user-friendly, small size, modular, and easy-to-maintain products covering every user’s field requirements and preferred setup. Opwill offers test and monitoring systems and services for telecommunications service providers, cable operators, and network equipment manufacturers. Our robust portfolio of feature-rich, easy-to-use products (including synchronisation testers) enable service providers to deliver premium voice, video, data and next-generation digital multimedia services quickly, reliably, and cost-effectively. 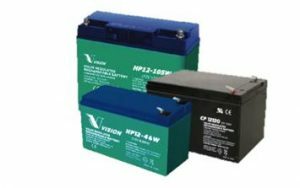 PowerTec offer a full range of battery power solutions including standby, backup, FTTx and Lithium. Ramsey’s patented portable benchtop RF Shielded Test Enclosure are a revolution in RF testing, providing unprecedented visual and hands-on access to equipment in a tightly controlled RF-free test environment. Witbe offers an award winning approach to ensure the Quality of Experience actually being delivered to the End-Users of any interactive service (telephony, video, Web), on any device (PC, smartphone, STB), and over any type of network (fixed, mobile, OTT). Leading innovations in the QoE industry, Witbe boasts over 300 clients worldwide.